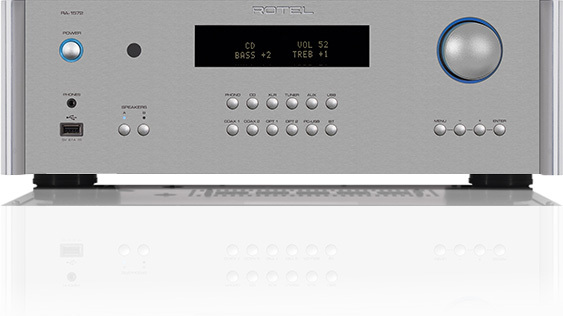 Check out Stereo 101 for everything you need to know about music systems and sound. 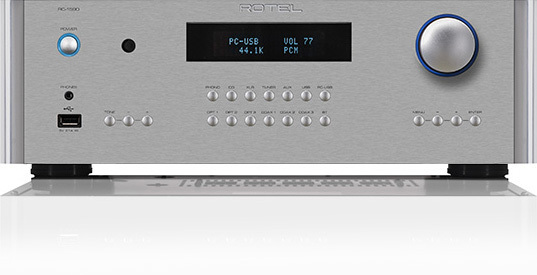 A stereo system can be something as simple as an integrated amplifier and a pair of bookshelf speakers connected to your smartphone. 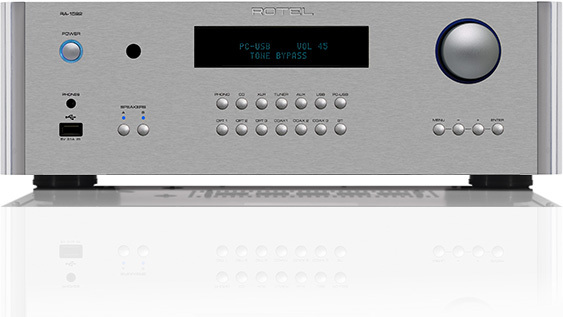 Or, it might be something larger and more sophisticated – a stereo preamplifier with on-board Digital-to-Analogue convertor, multiple independent sources including a turntable, a CD player, a network music player and powerful separate amplifiers for bi-amping full range floorstanding speakers. 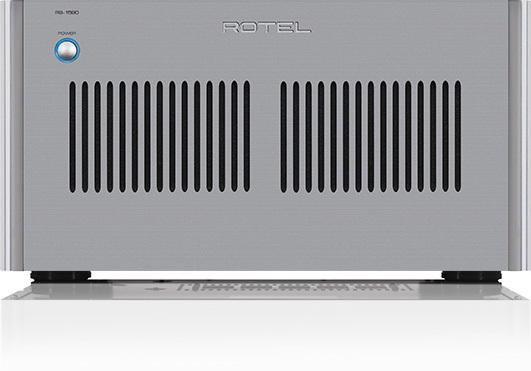 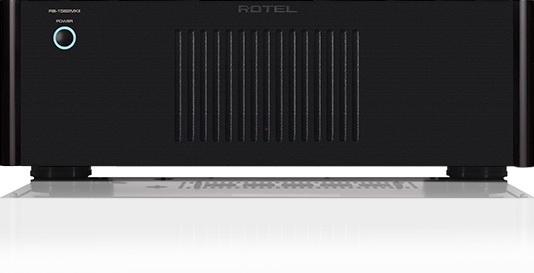 Simple or sophisticated, Rotel manufactures a wide range of high-performance, high-value audio components that deliver all of the passion and detail the artist intended.